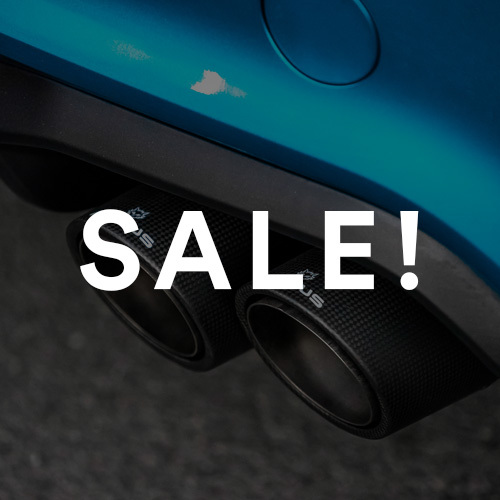 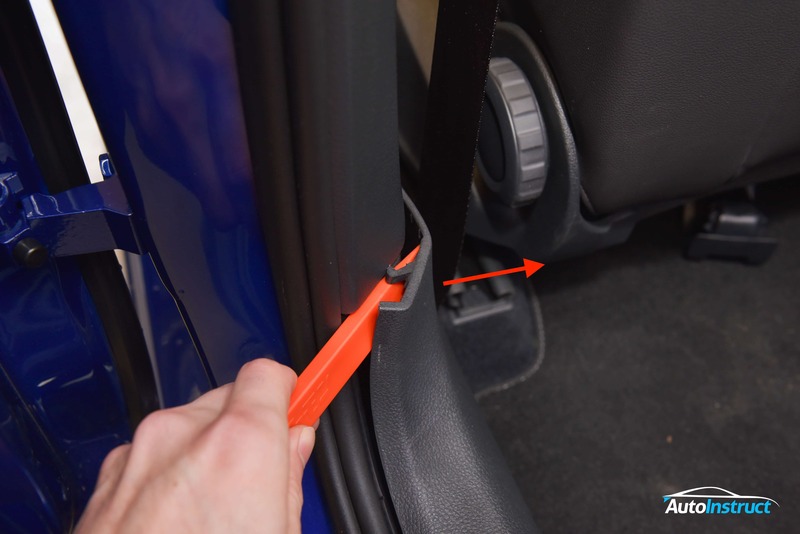 This tutorial will show you how to remove the front and rear sill trims on your MK7 Golf. 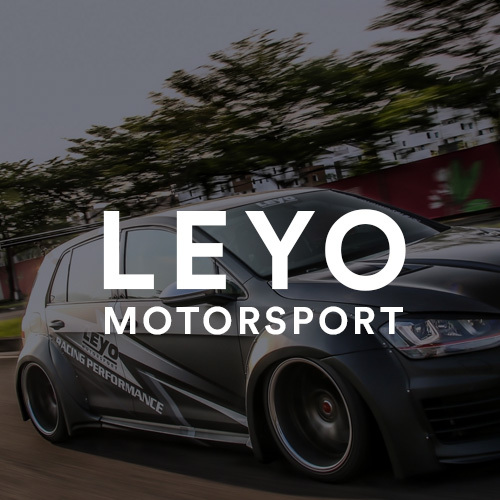 In this tutorial we will show you how to remove the clutch assist spring! 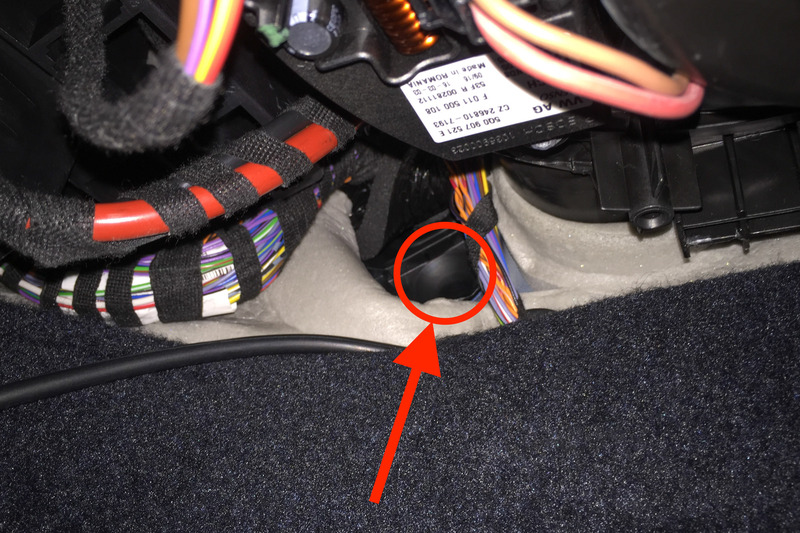 How to run wires through the firewall on a MK7 Golf. 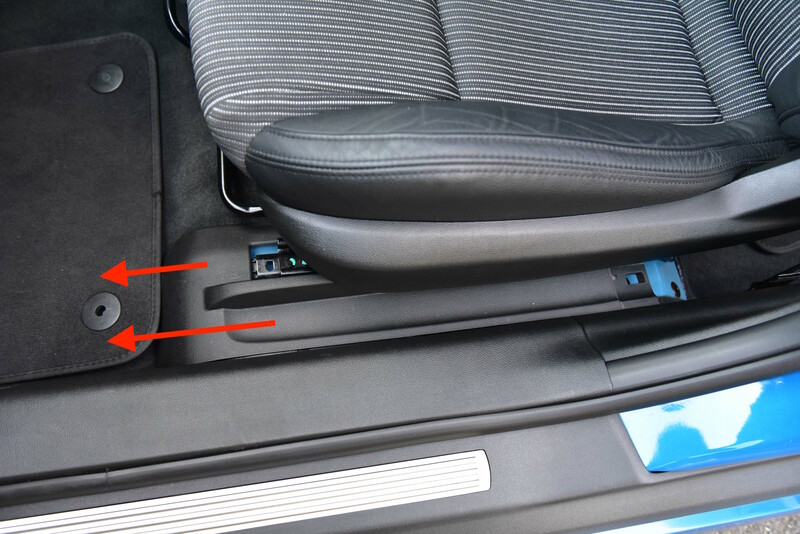 This guide will show you how to remove the front and rear door sill trims on your VE Commodore. 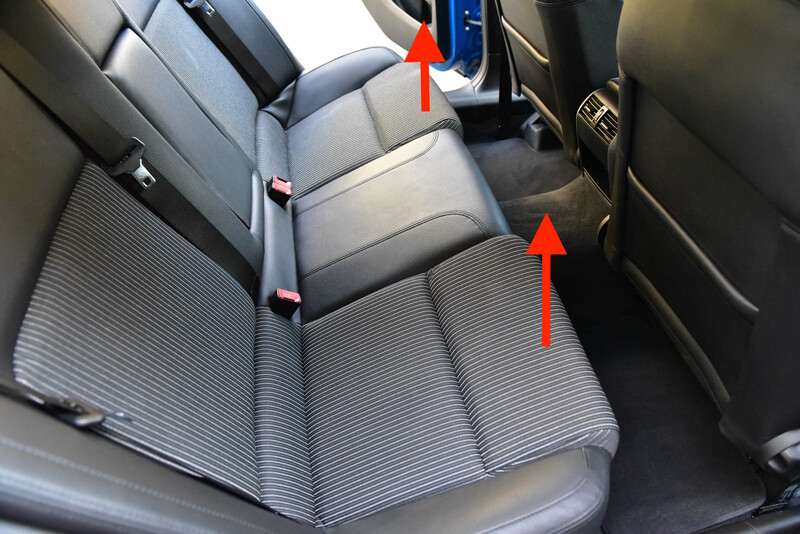 This guide will show you how to remove the rear seat on your VE Commodore.